TLC Classes are now finished for the year. 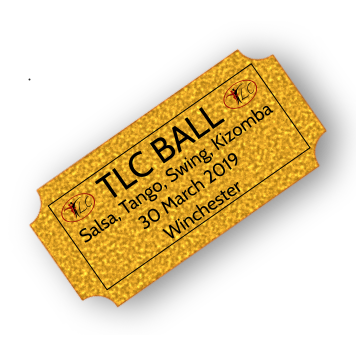 Thank you to our lovely TLC dancers for all of your support throughout the year. 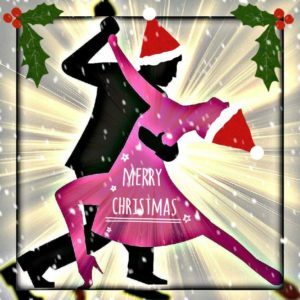 We will return with Salsa on Thursday 3rd January 2019.